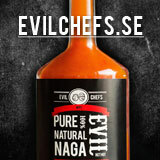 This time it was Andreas Eriksson who got the seeds in my “Give a way” » Chili – Hobbyodling av chilipeppar! ← How transports to chiliplantor when it's minus degrees out? 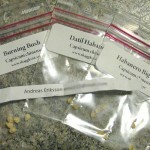 Whoever got the seeds this time in my “Give a way” Was Andreas Eriksson, Congratulations! 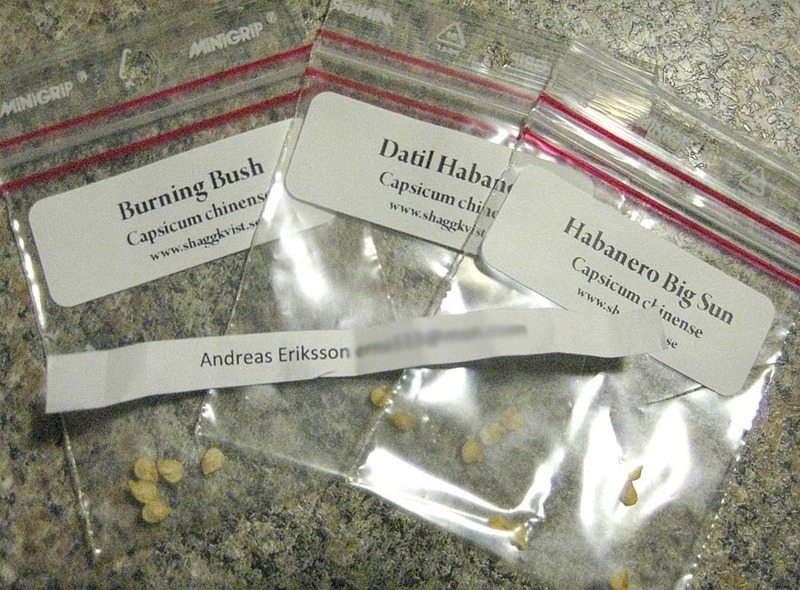 5 St. seeds of varieties Habanero Big Sun, Datil and Habanero Burning Bush will soon in your mailbox!